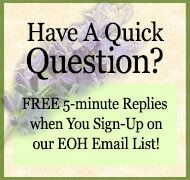 All purchases include an email with PDF about essential oils in the blend(s) you’ve selected along with usage suggestions. 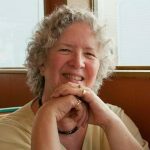 Following an enthused response to ‘9 Blessings‘™ our first sacred oils blend, I was inspired and curious to explore sacred oils from indigenous world traditions. 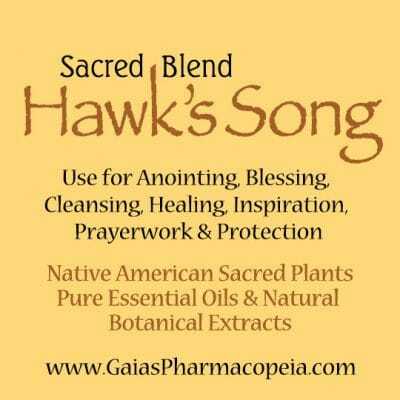 ~ 2012 INTRODUCTION, Hawk’s Song features North American native peoples’ sacred plants: Tobacco, Cedar, and White Sage. Sweetgrass, the fourth sacred plant, does not yield an essential oil…so we rounded out this bold synergistic blend with Lavender, which complements the other three beautifully. ~ Hawk’s Song is powerfully masculine (though I love it ~ and love to wear it! )…an unusual deep, complex, lasting blend of sacred oils from the forests, fields, and plains. 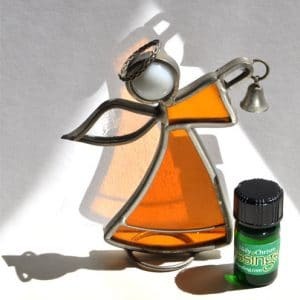 It may be used for anointing, in a healing profession, for your own spiritual journey, meditation, dreamwork, as a catalyst for ceremonies or sacred prayer. 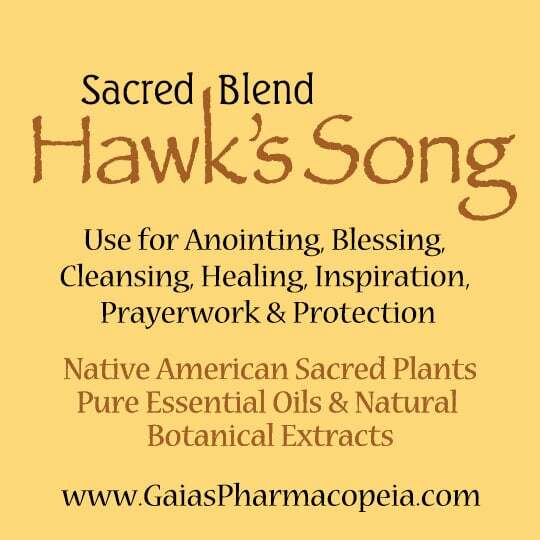 Our vision is that Hawk’s Song, the first of our spiritually inspired indigenous oils, will help your spirit soar! We also do personal Best Health Consultations by phone & email, if you live at a distance. Give us a call or jot us an email, if you have a health issue and would like to learn what lifestyle options (foods, supplements, procedures & medicines prescribed by your doctor, etc.) best support your immune system and well being. Or if you want to use essential oils for health and wellness.